Bello Nock shocks with dangerous act on America’s Got Talent Season 12 on Tuesday, June 20, 2017. “It did find it a little bit cheesy,” said Mel B. “I thought it was very entertaining,” said Heidi. Bello Nock is through to the next round of the competition. Watch his performance on the video below. 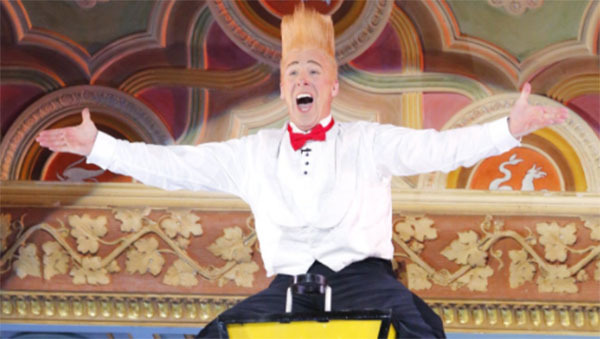 What can you say about Bello Nock’s act on AGT Season 12? Share your thoughts and views on the discussion box below.